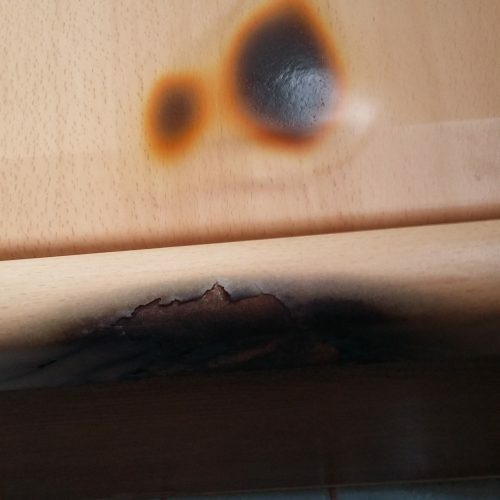 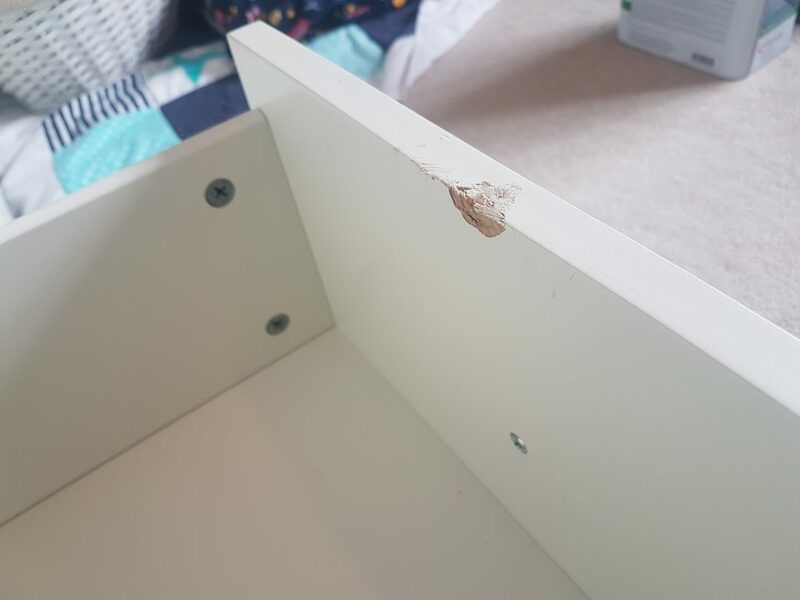 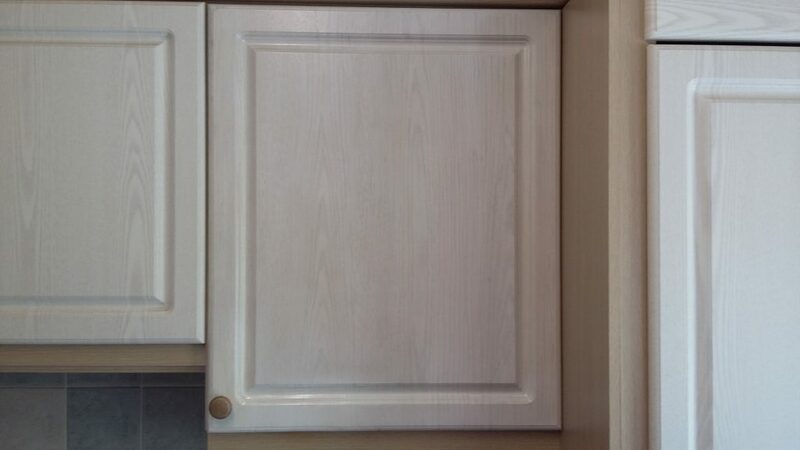 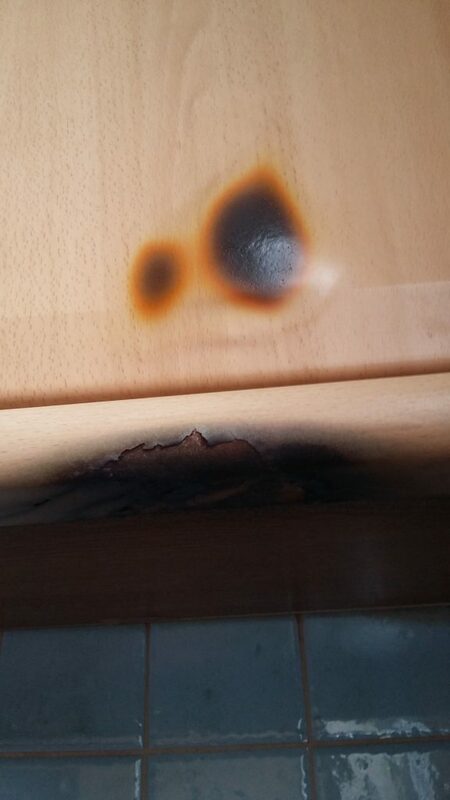 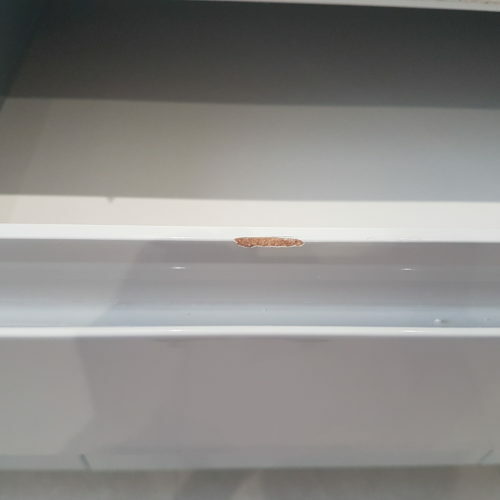 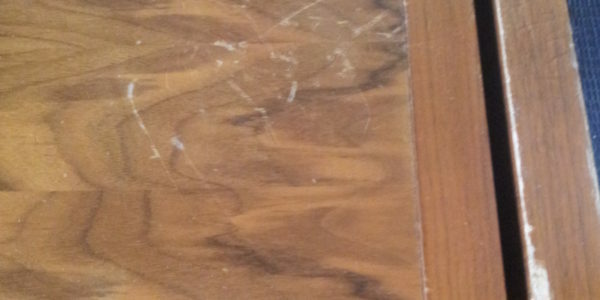 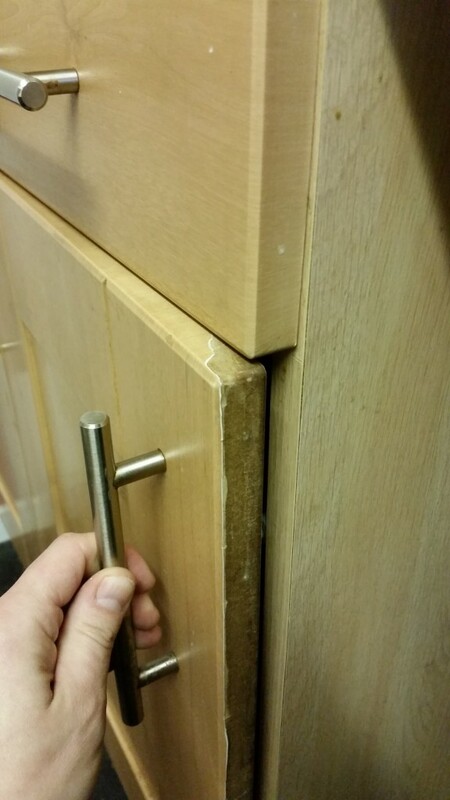 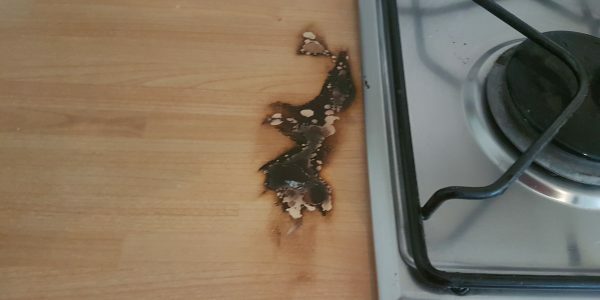 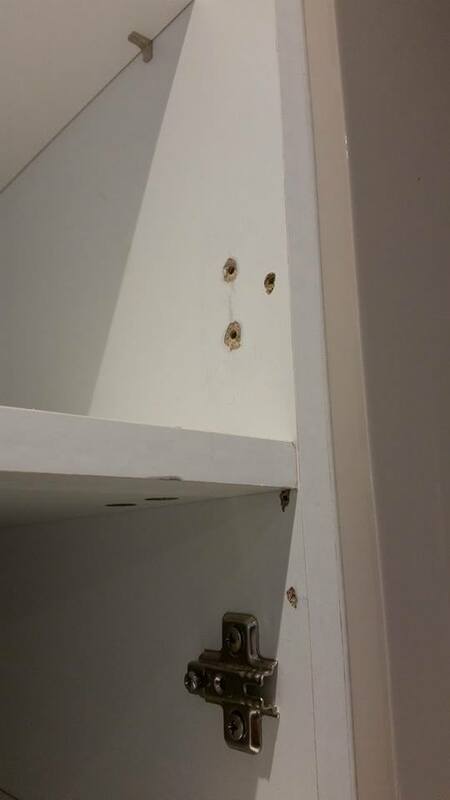 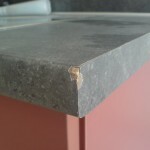 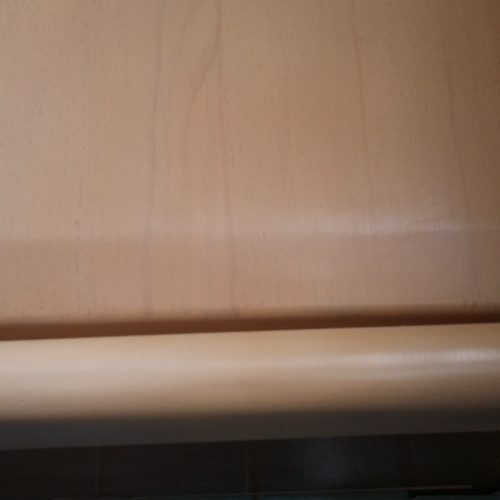 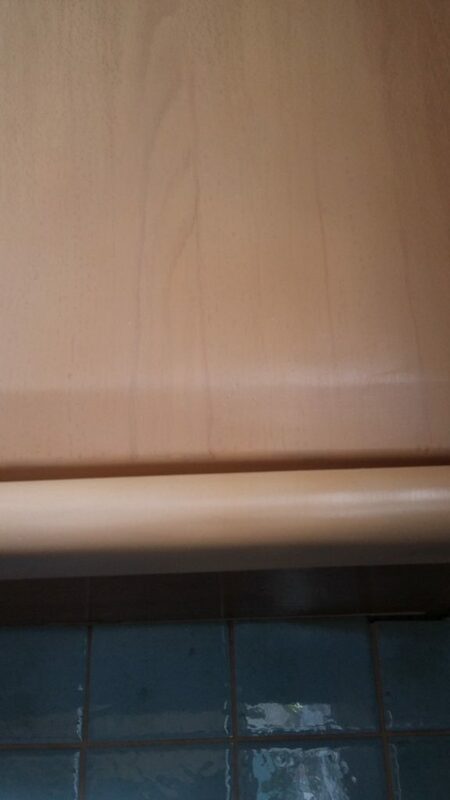 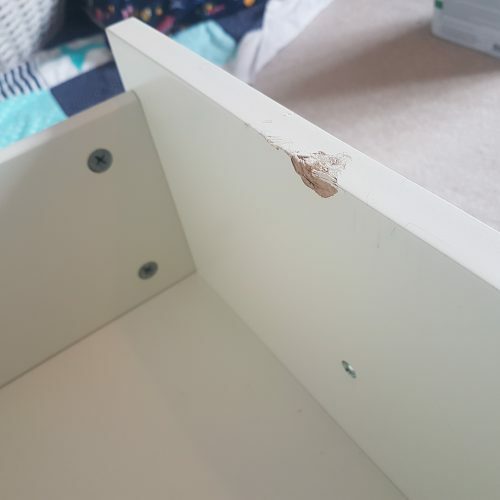 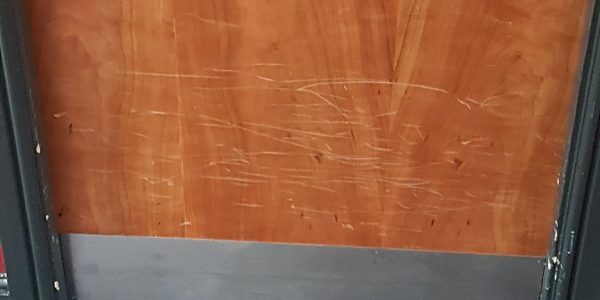 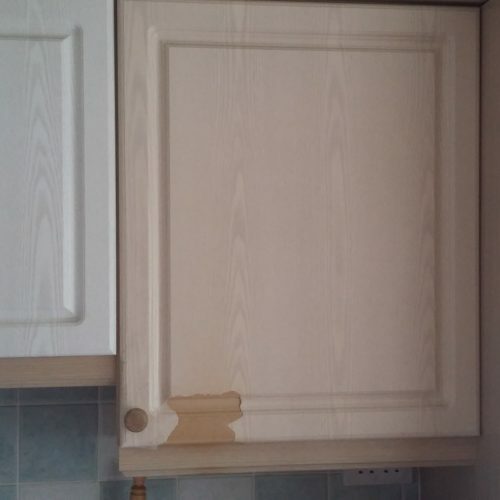 There are a variety of damage types for Kitchen cupboards. 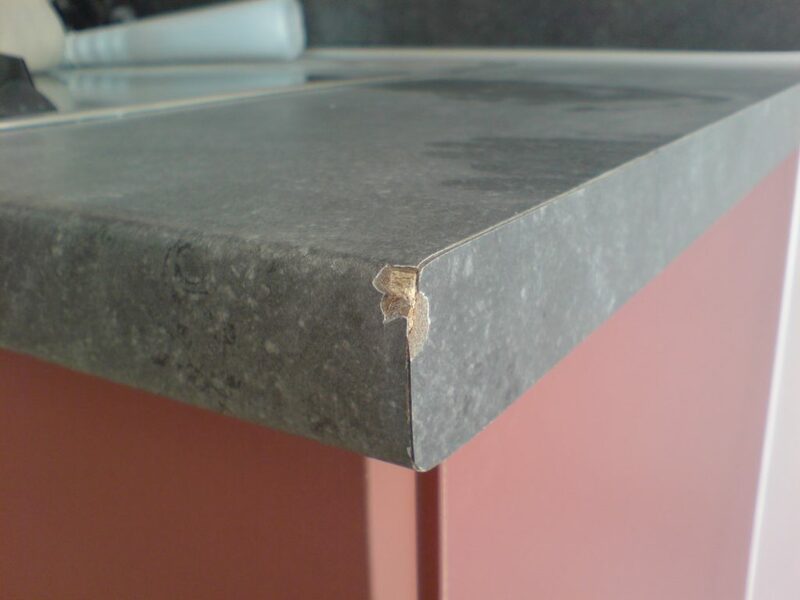 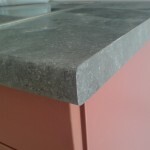 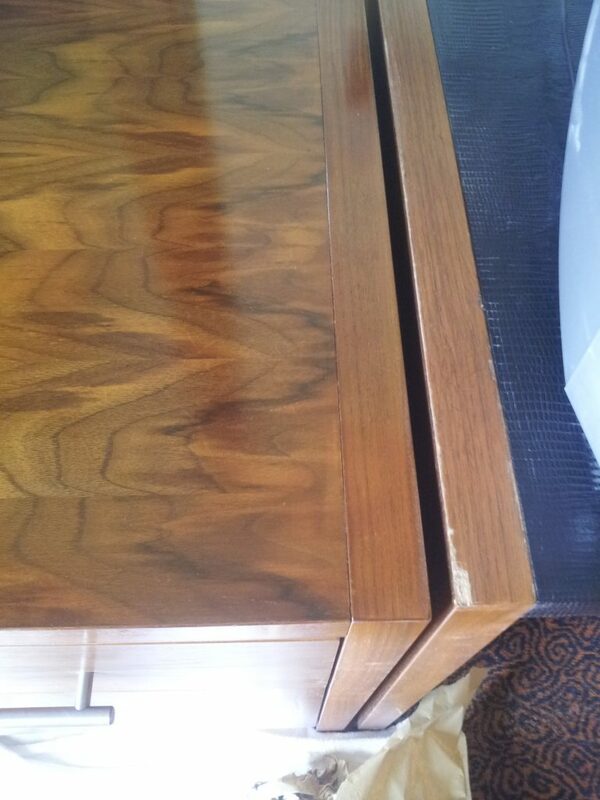 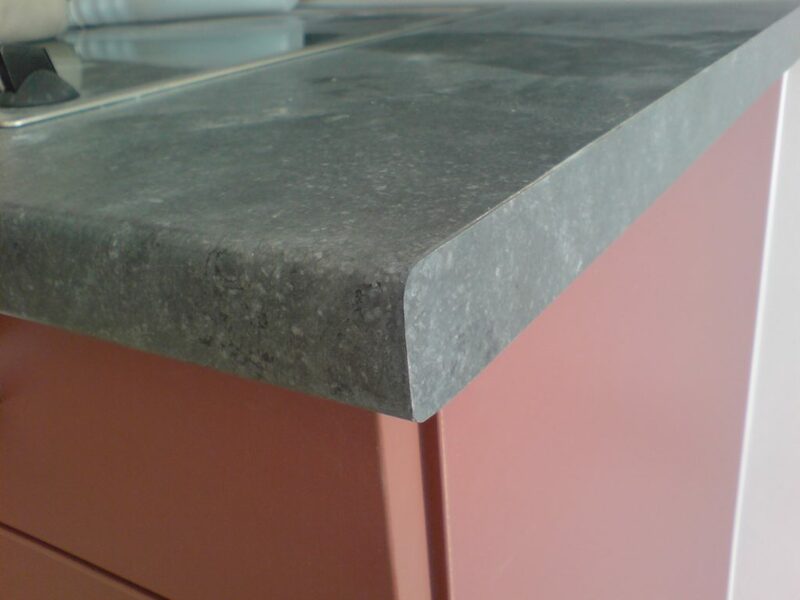 Chips to panel edges, scratches to the surface, screw holes through the front, toaster burns or impact damage. 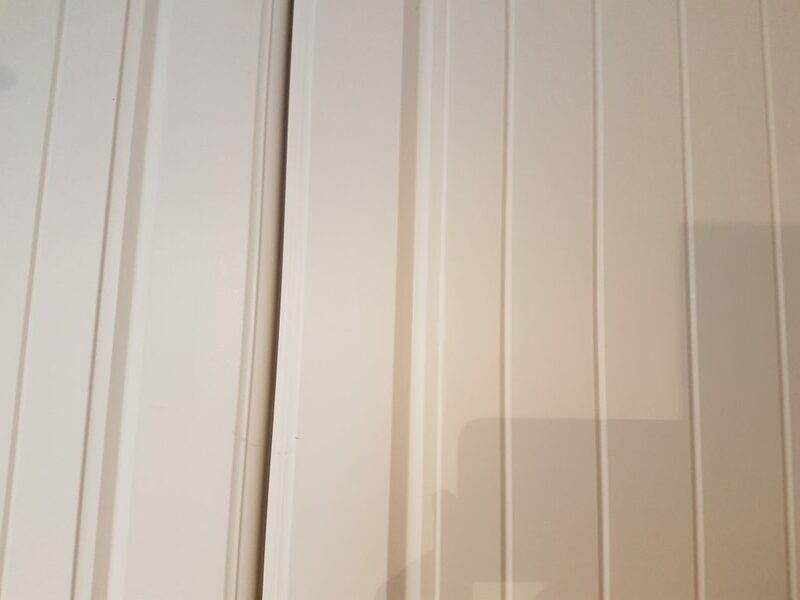 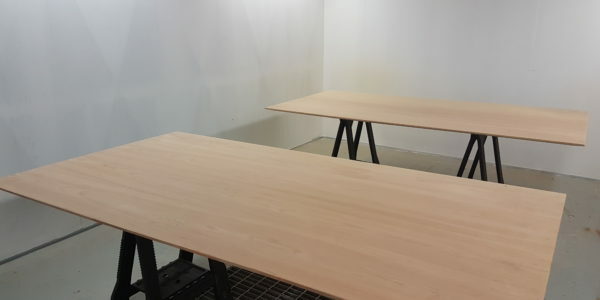 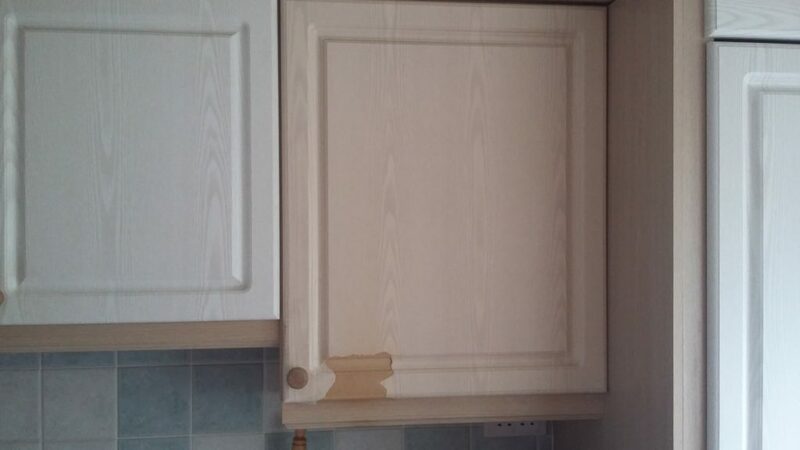 With our expertise in colour matching and blending effects, we have any damage to any surface covered. 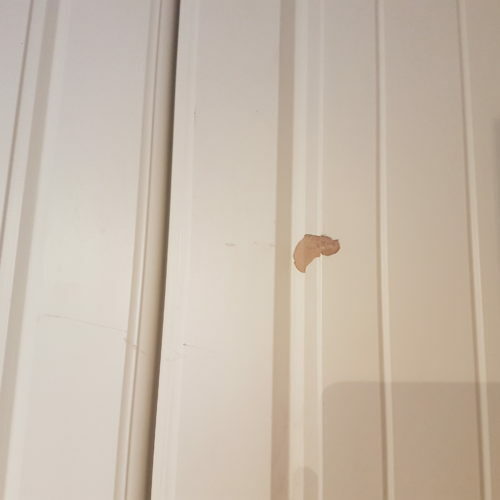 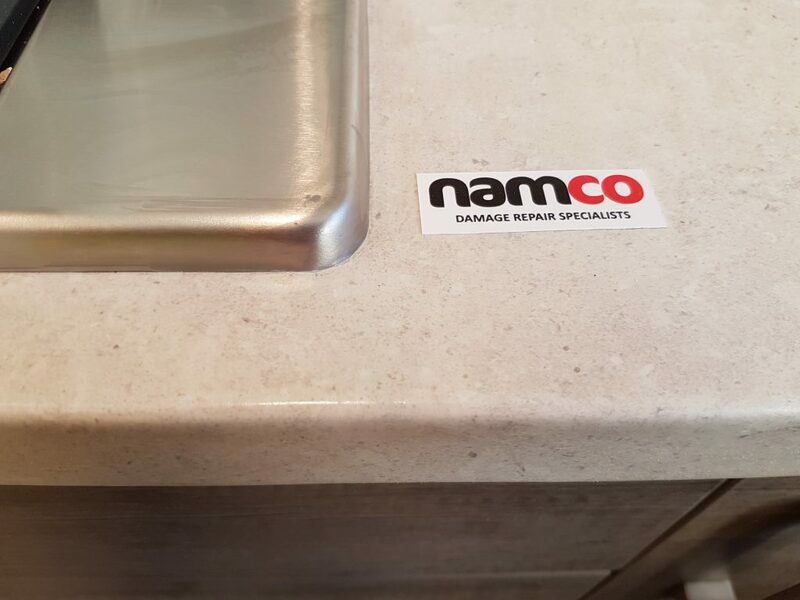 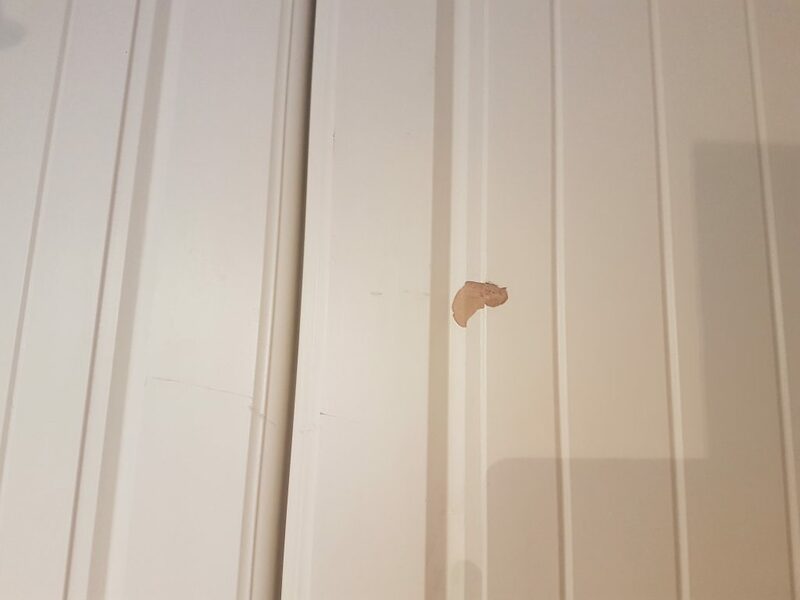 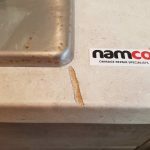 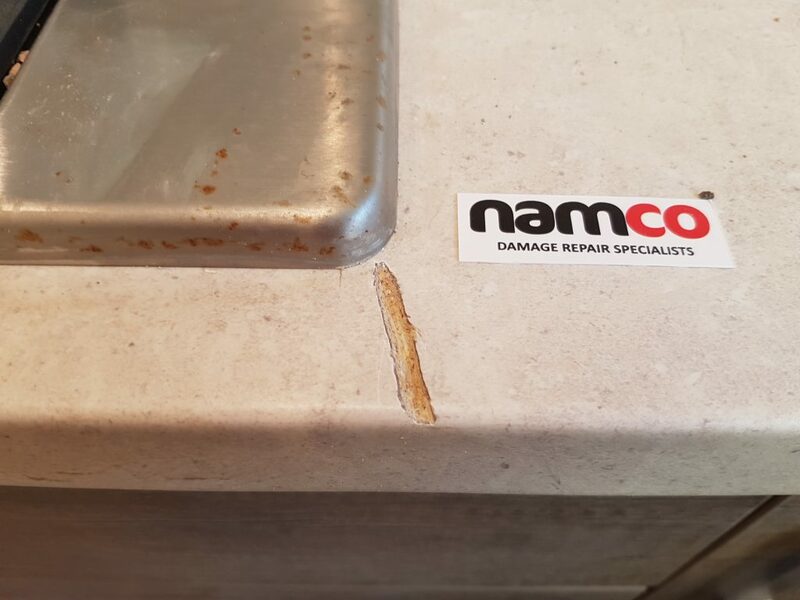 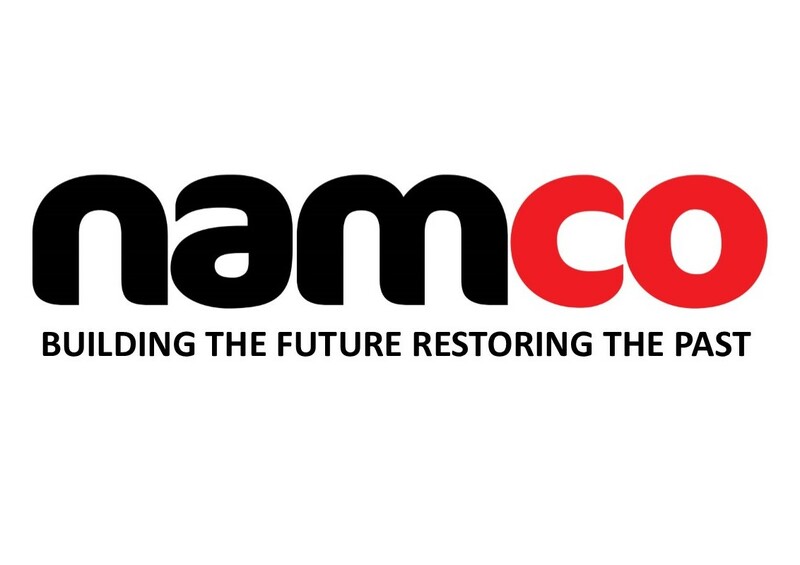 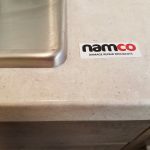 Namco technicians can match any colour on site and have your damaged kitchen cupboard draw front chip repair done for you with minimal disruption. 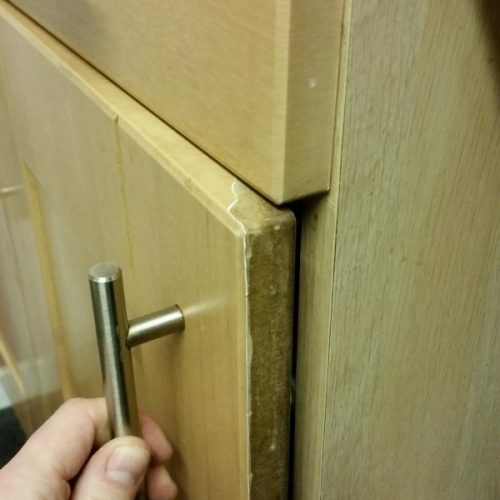 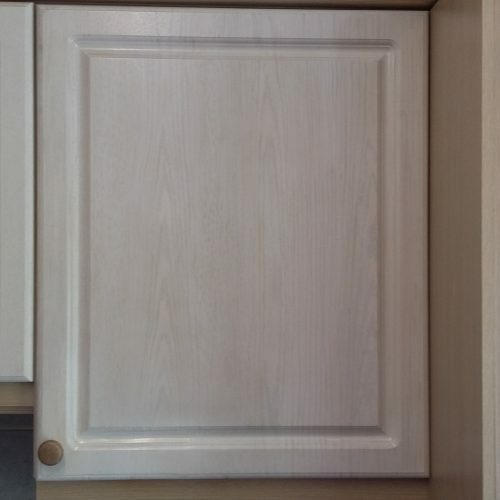 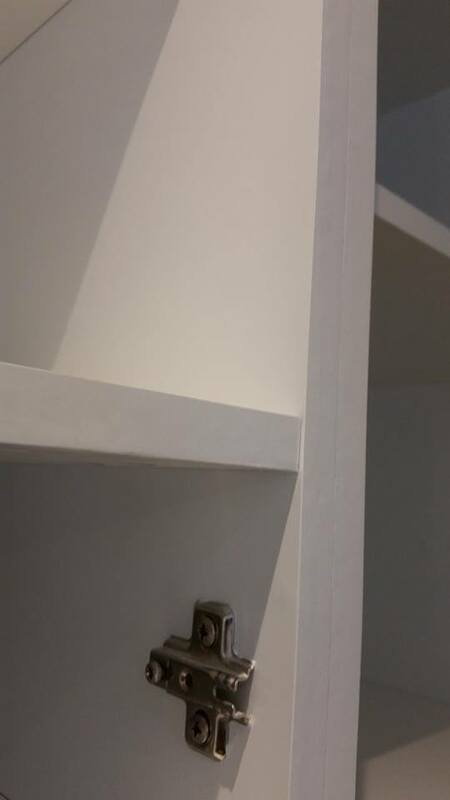 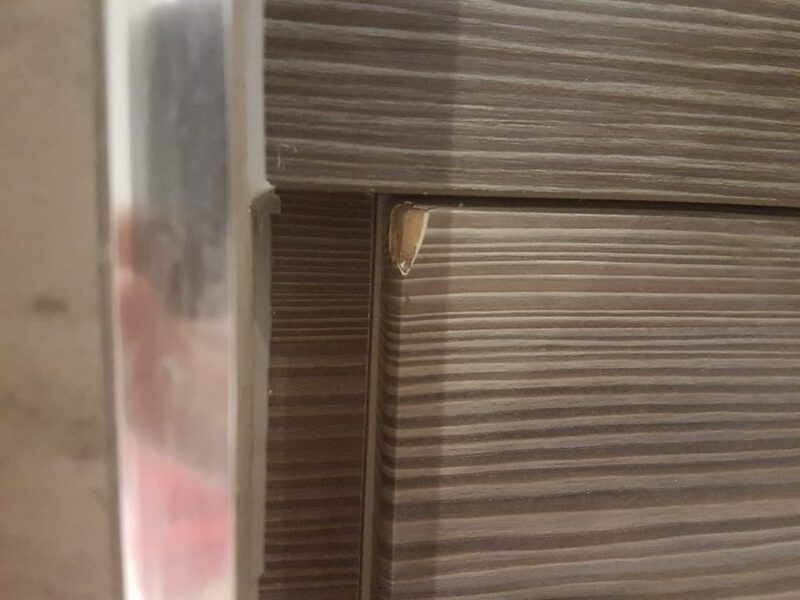 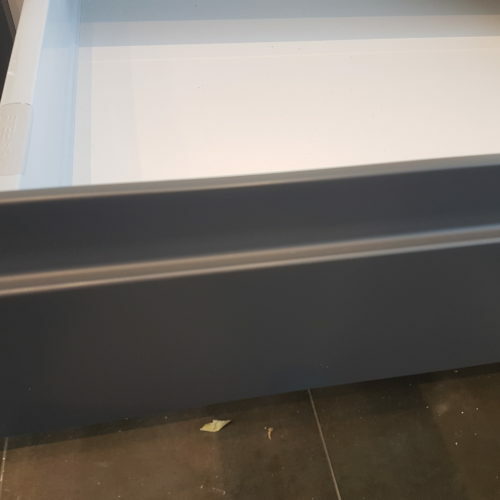 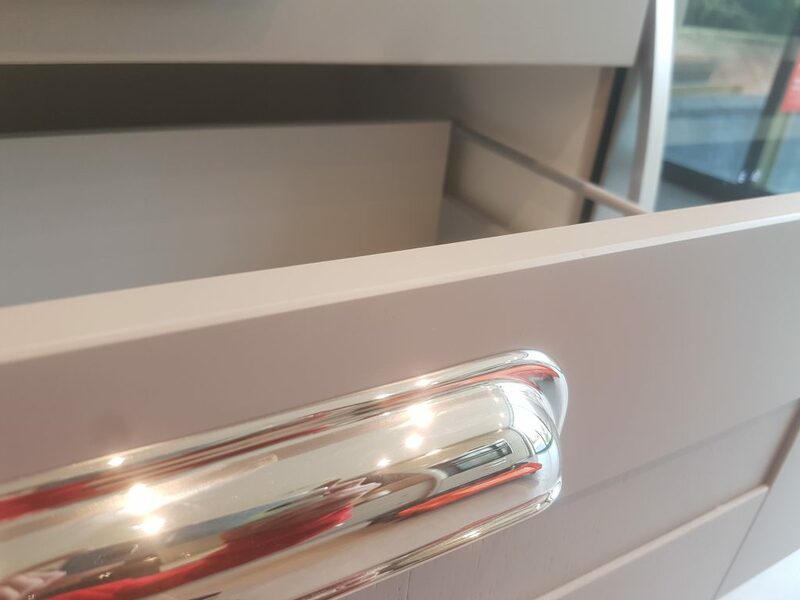 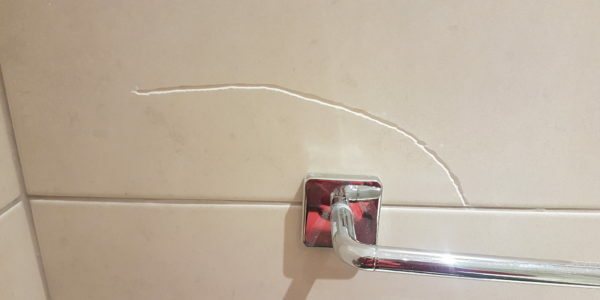 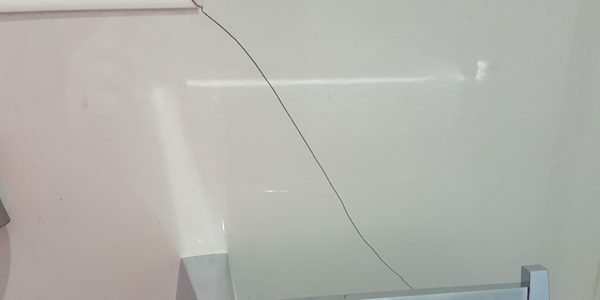 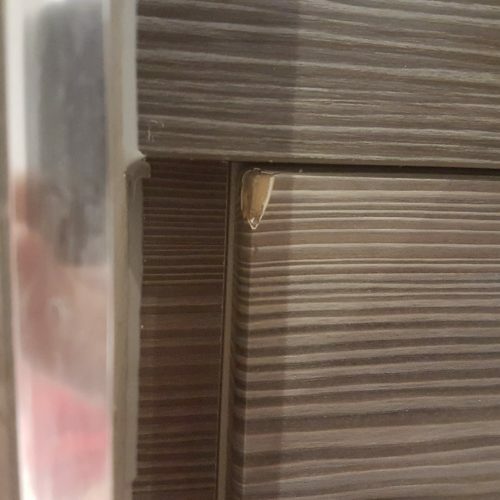 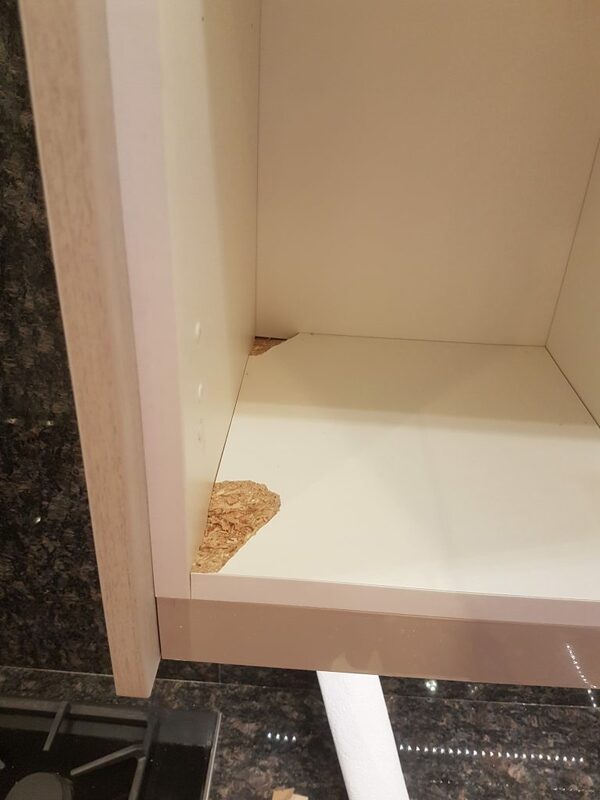 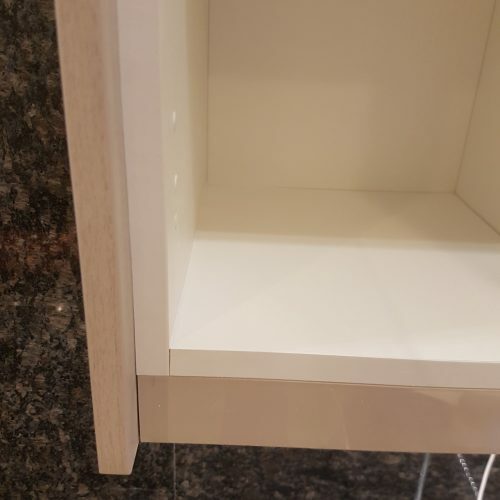 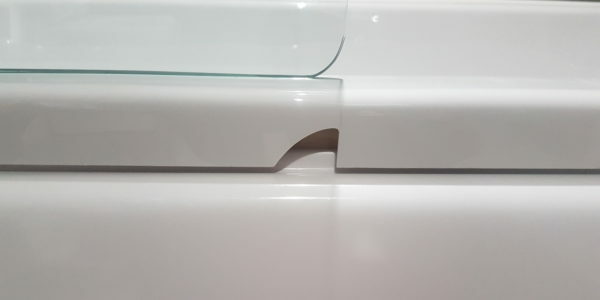 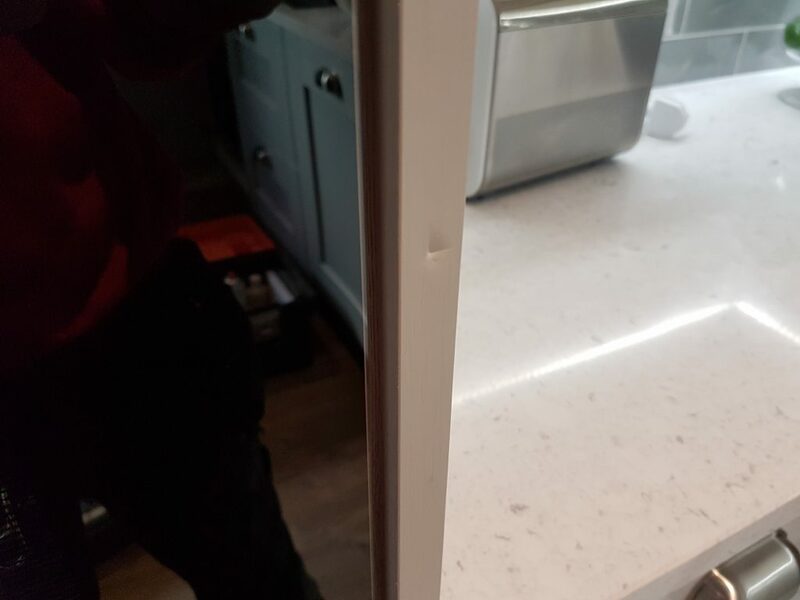 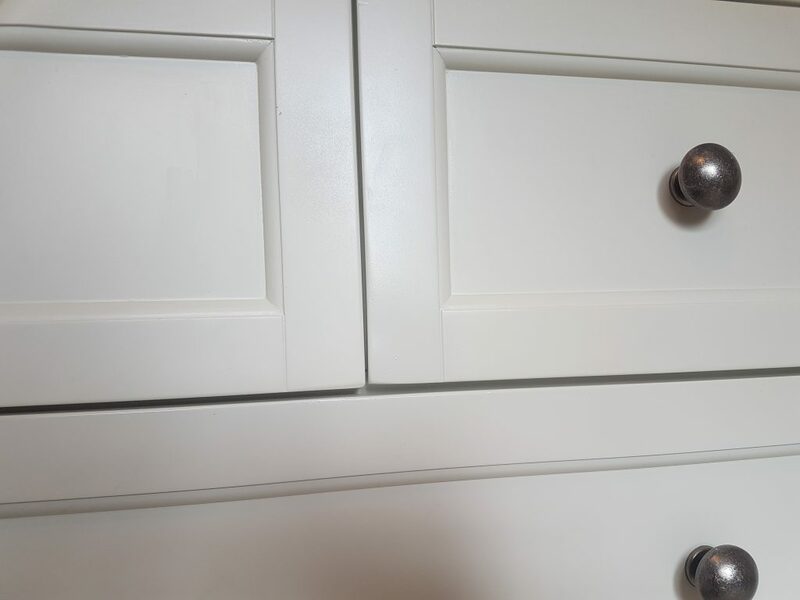 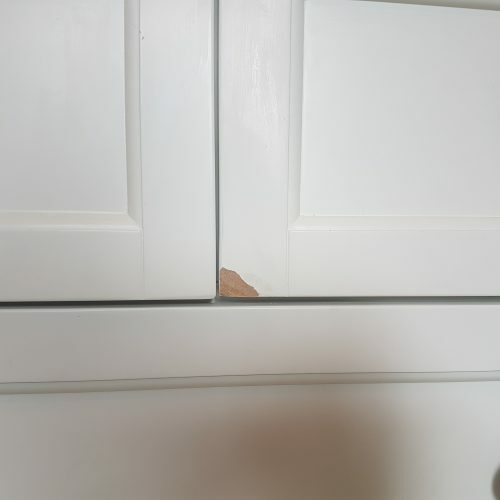 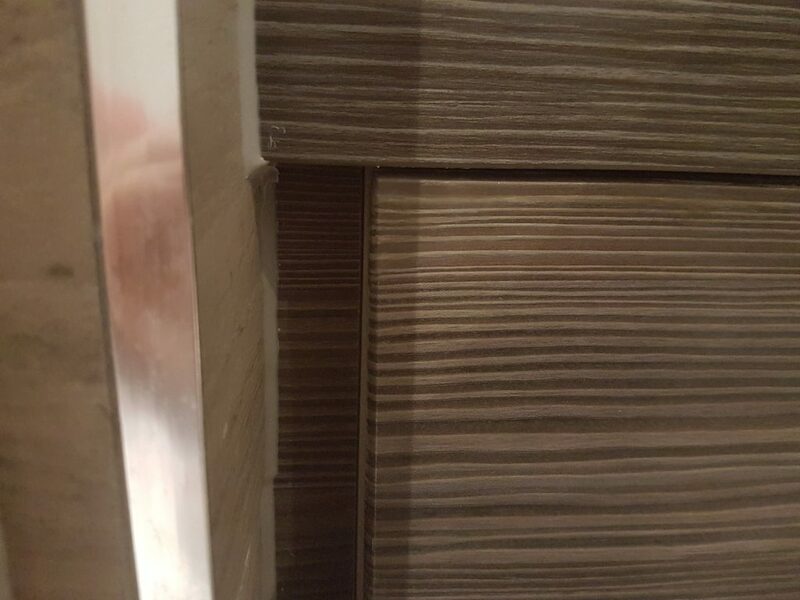 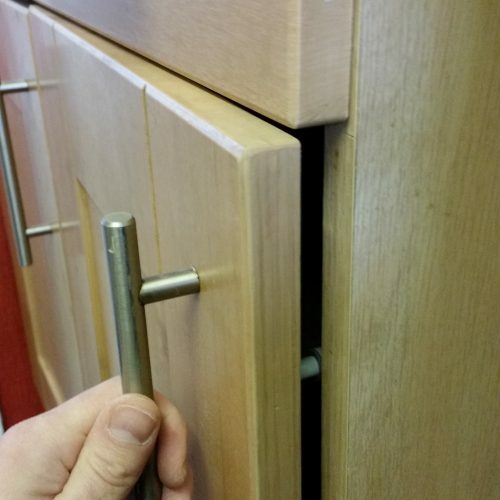 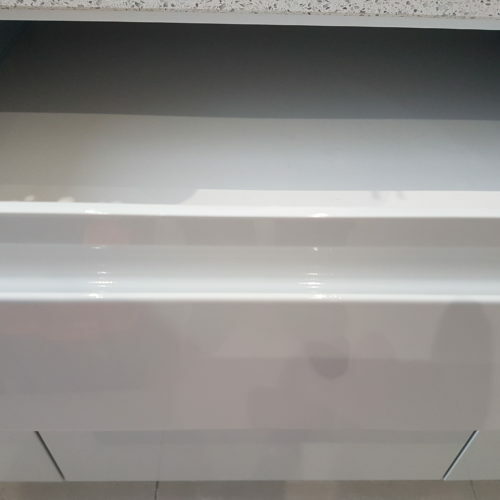 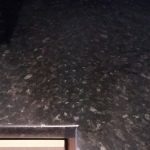 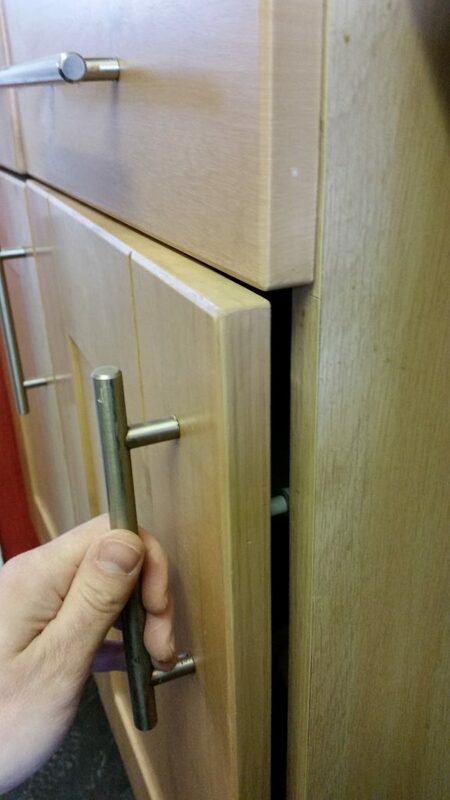 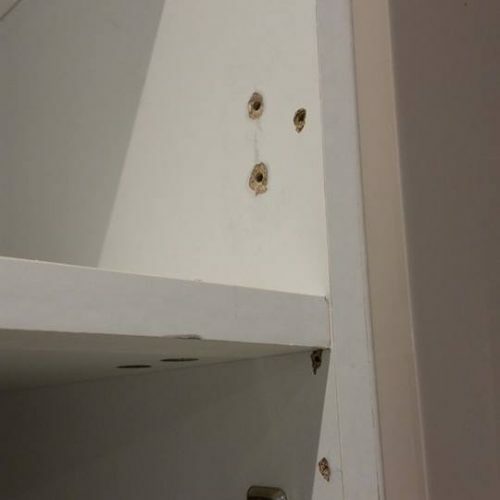 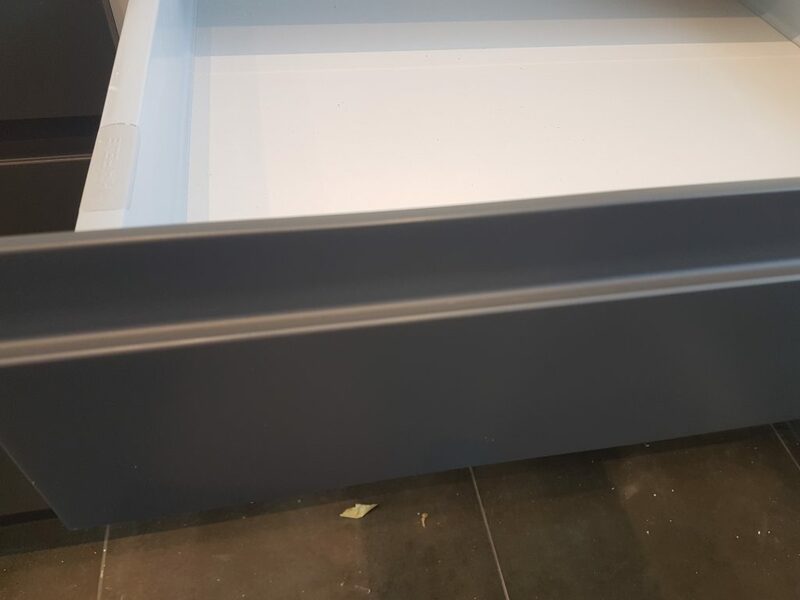 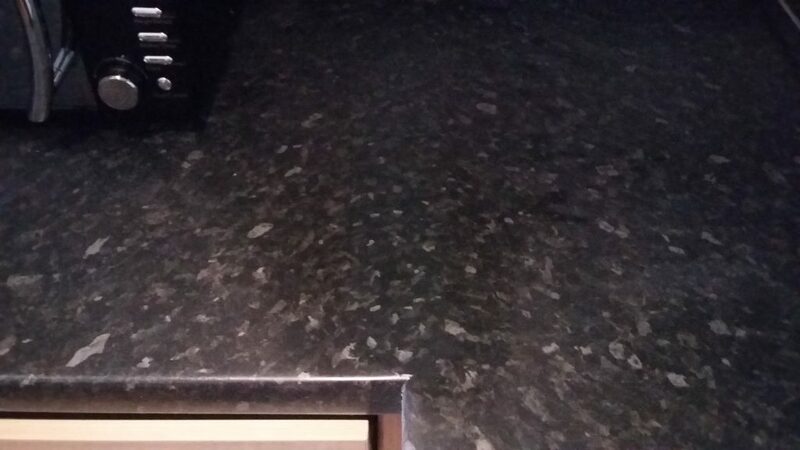 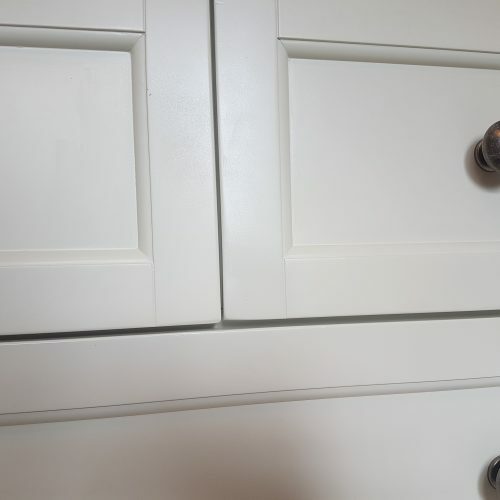 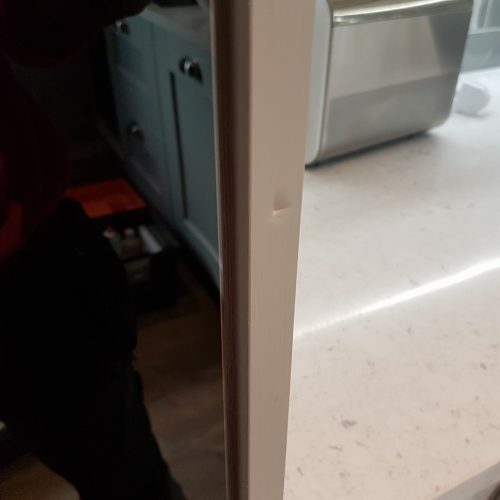 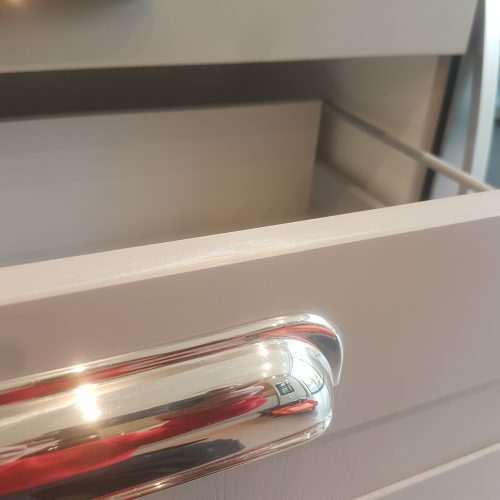 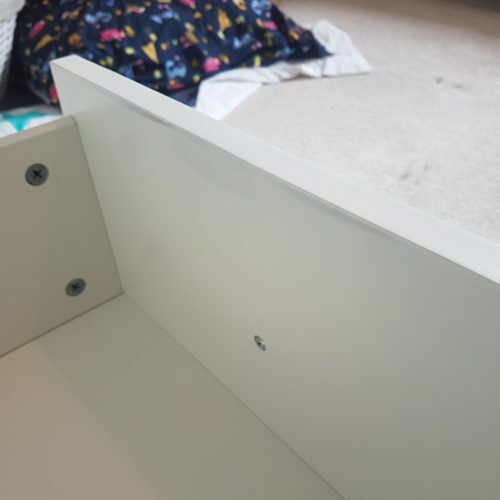 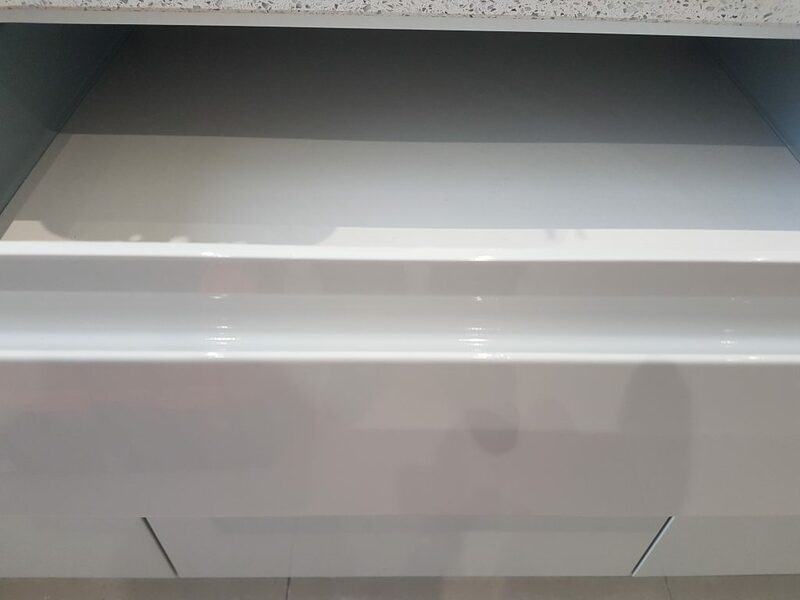 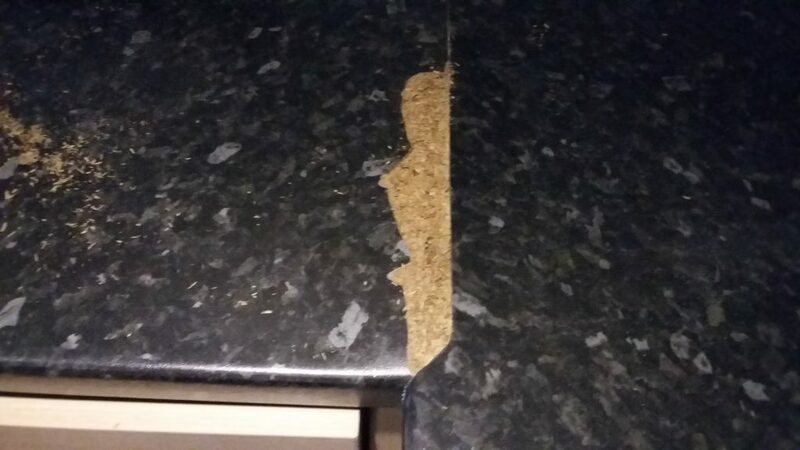 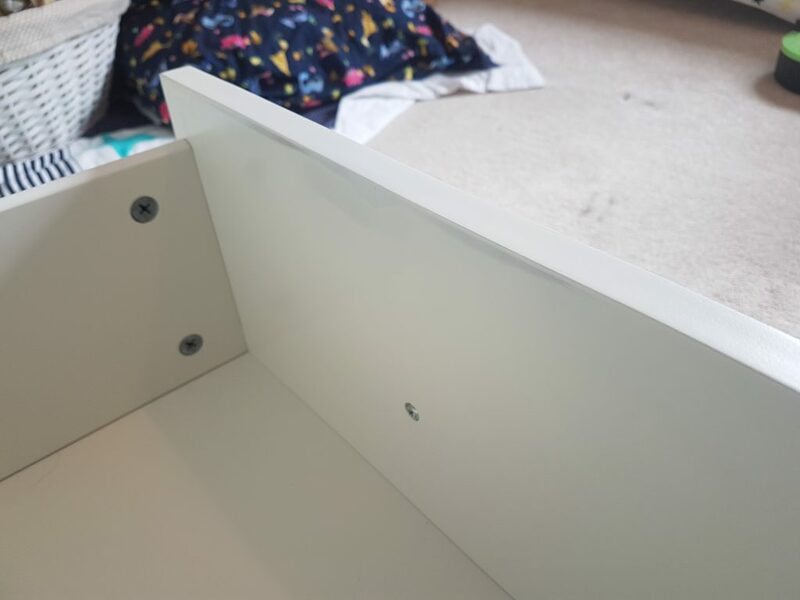 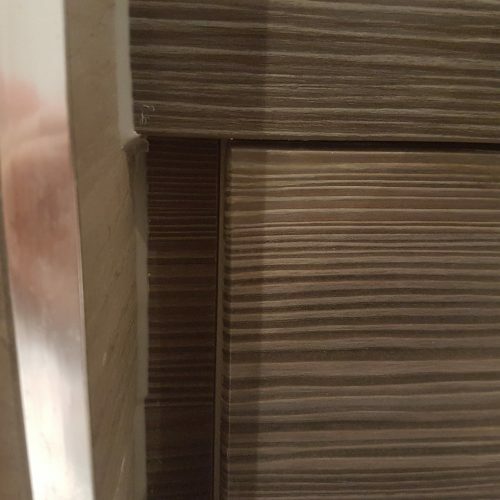 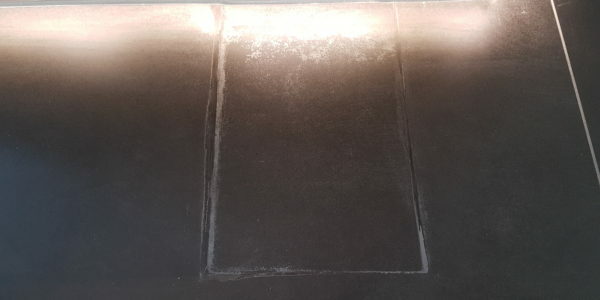 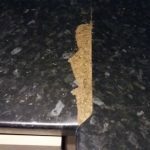 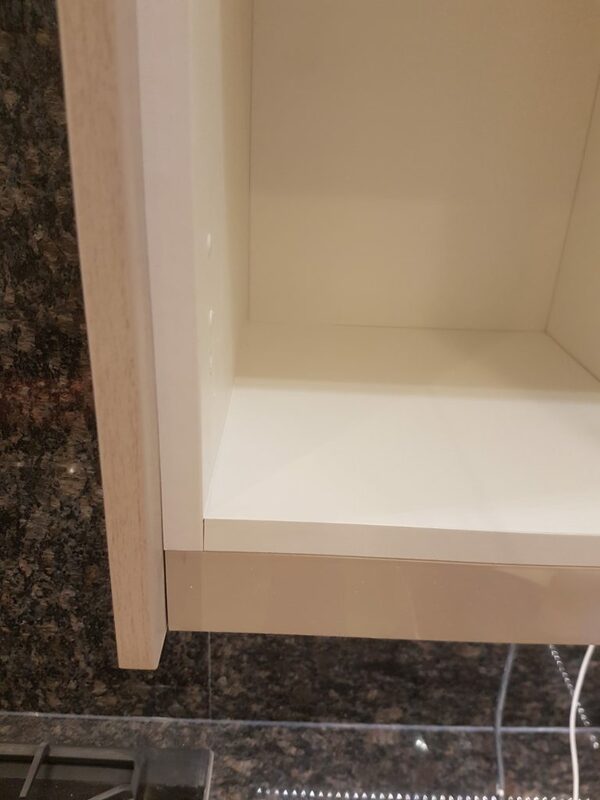 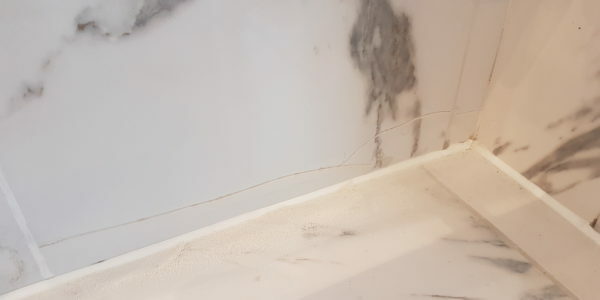 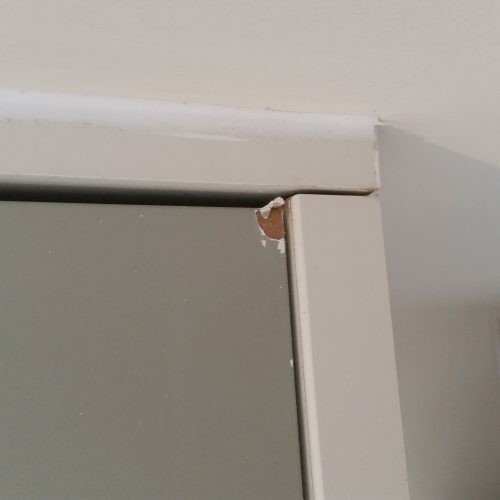 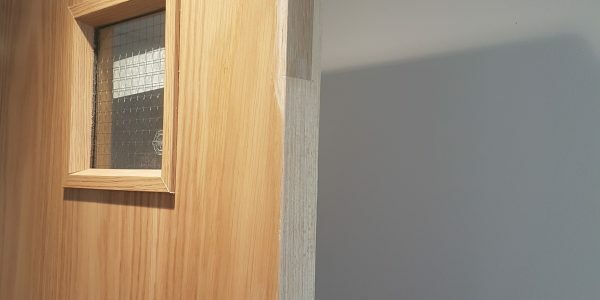 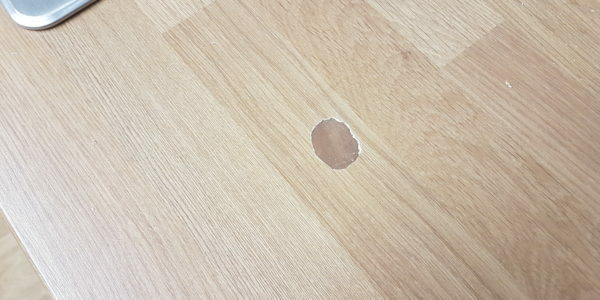 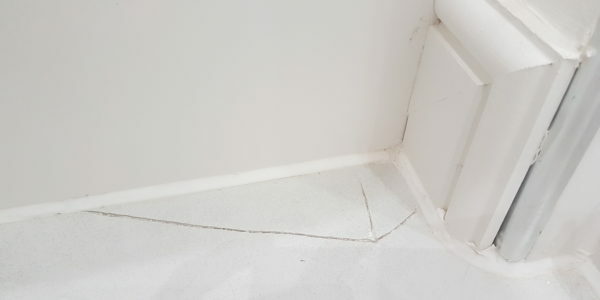 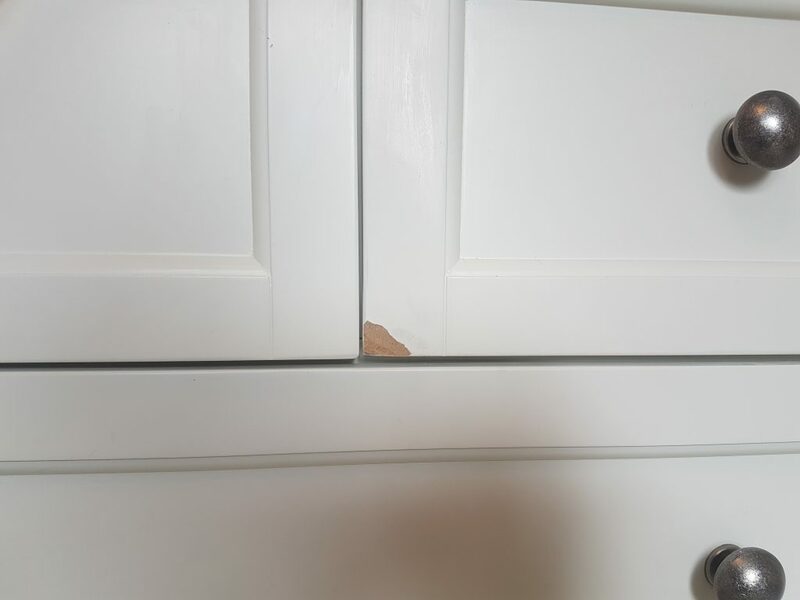 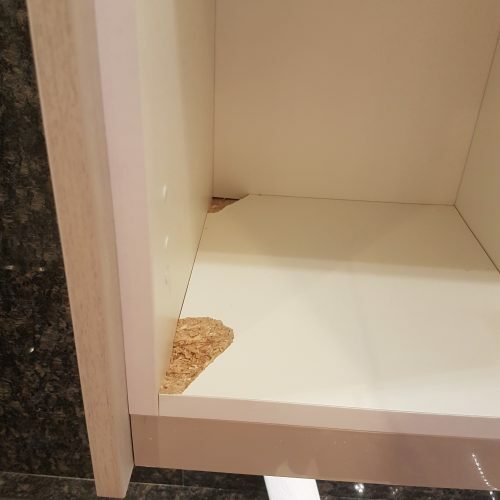 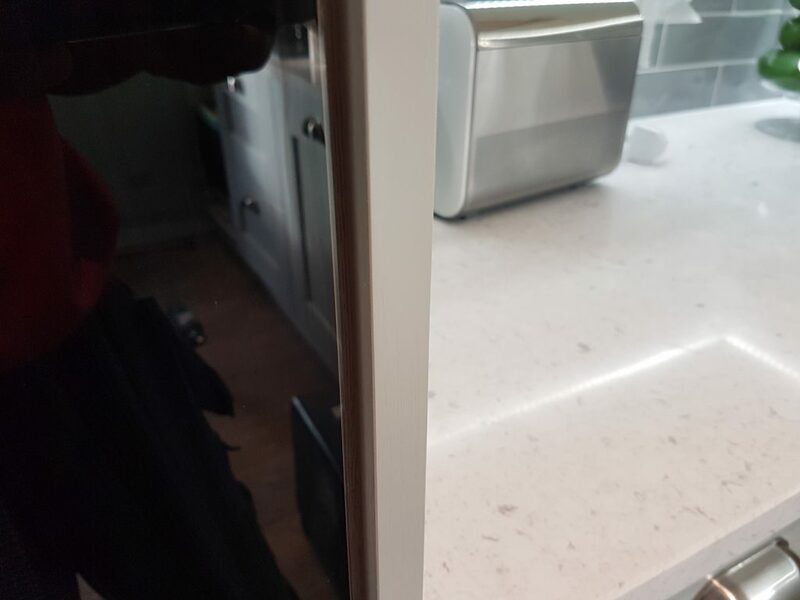 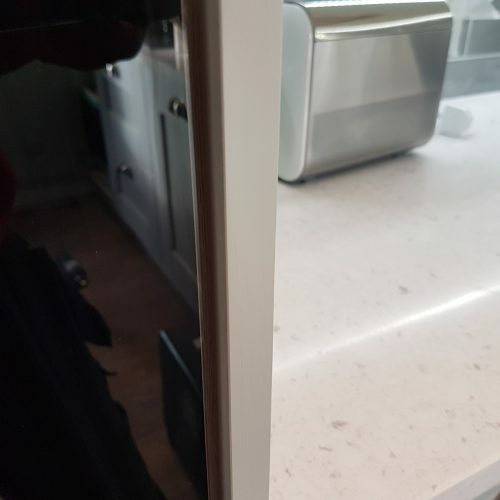 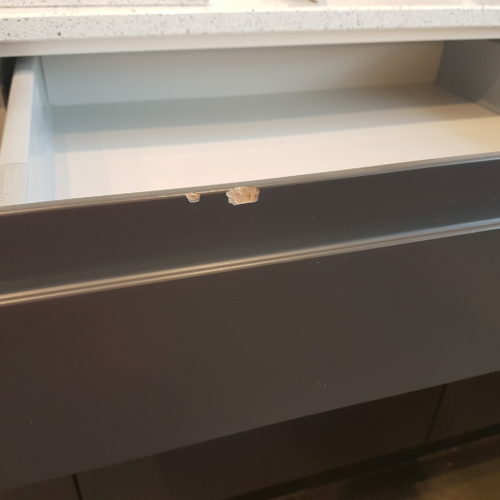 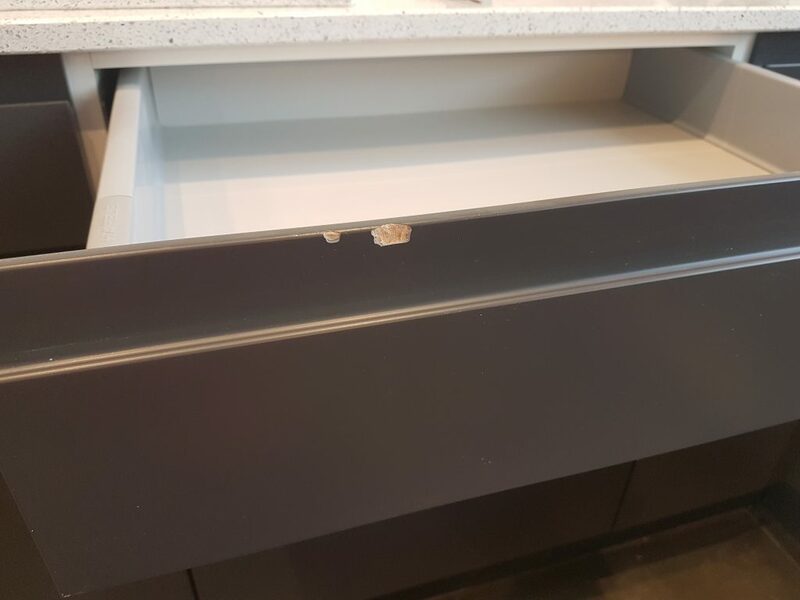 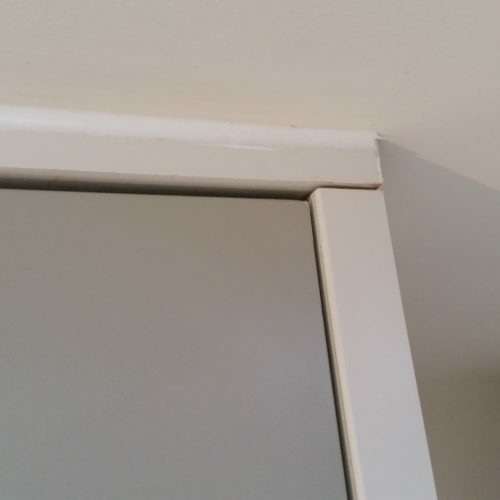 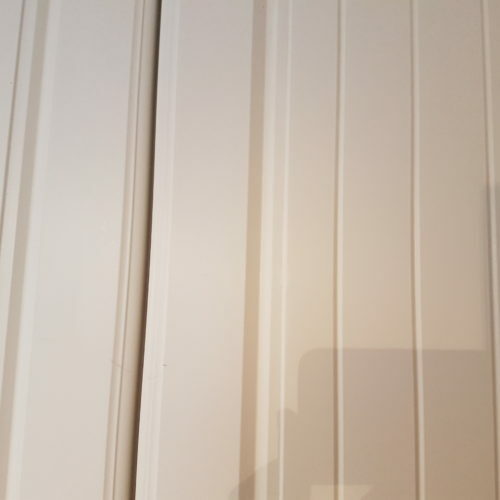 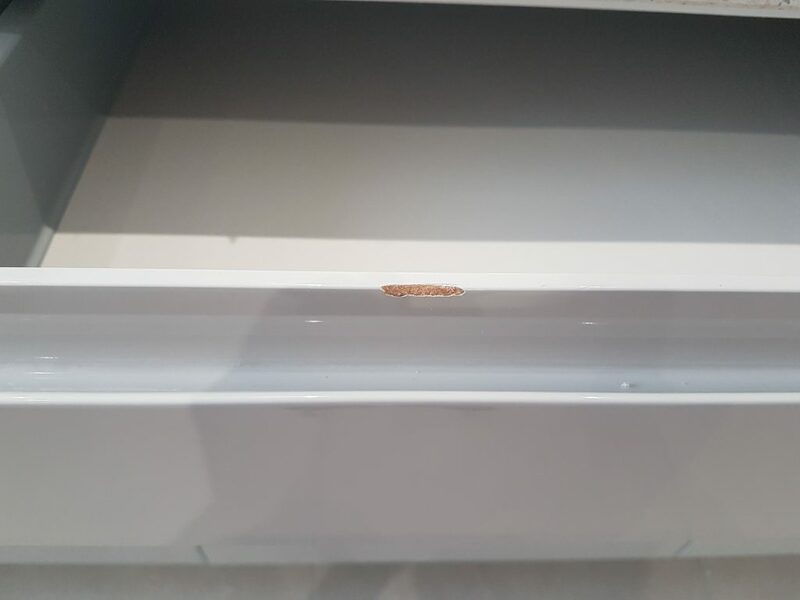 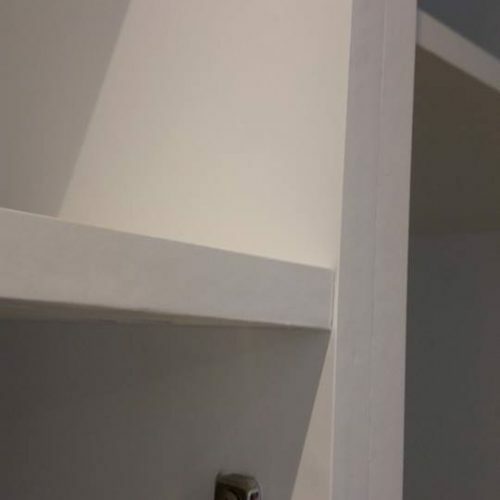 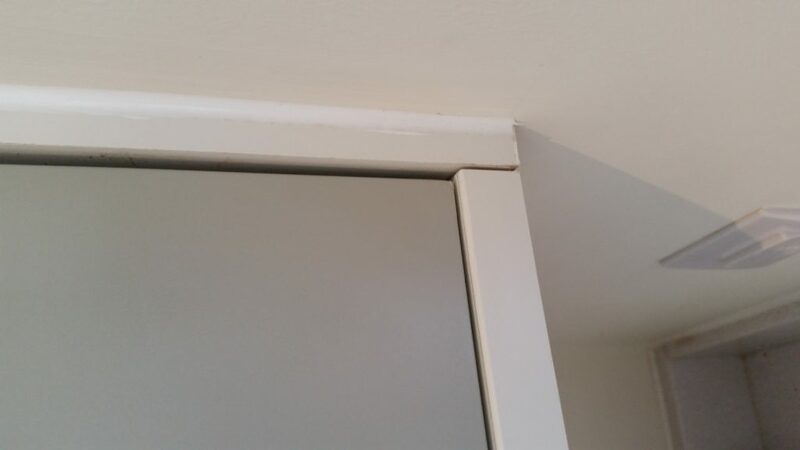 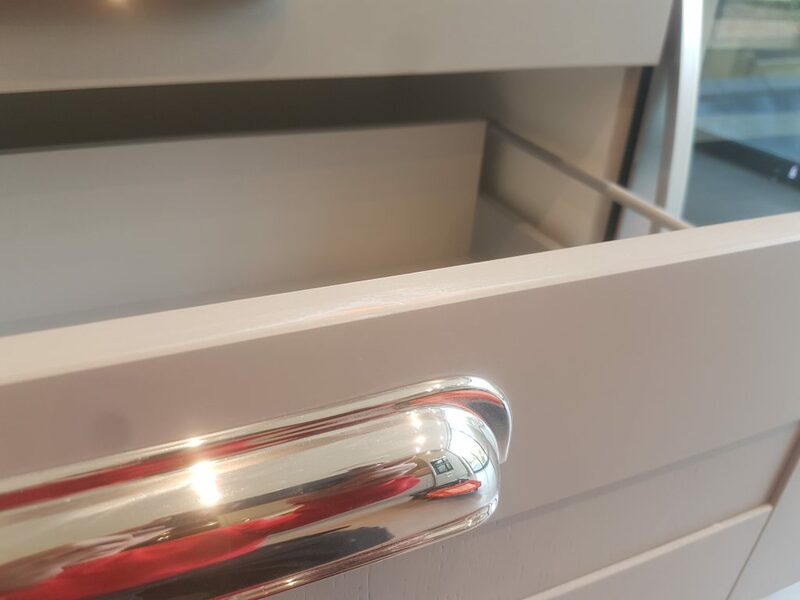 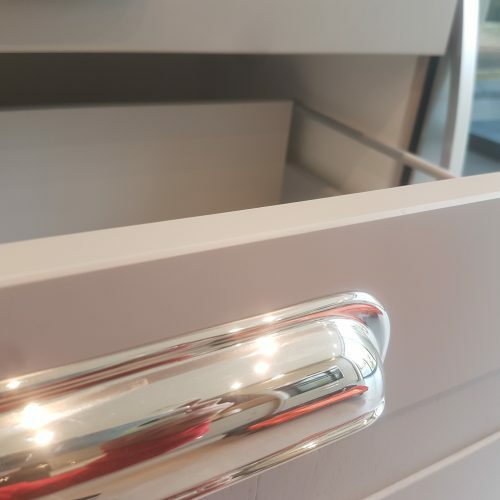 We not only kitchen cupboard draw front chip repair, our Highly trained technicians can repair any type of hard surface including, ceramic tiles, porcelain sinks, shower trays, kitchen worktops, cupboard doors and draw fronts at your property. 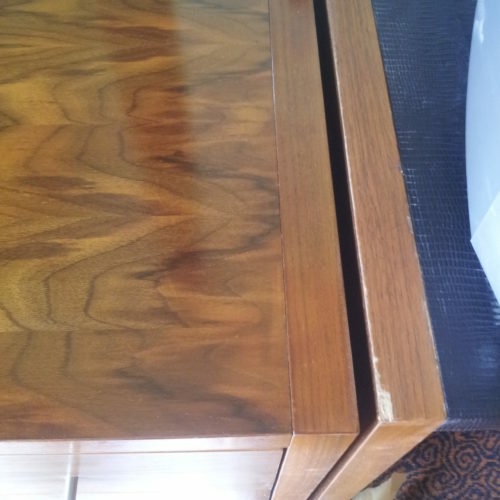 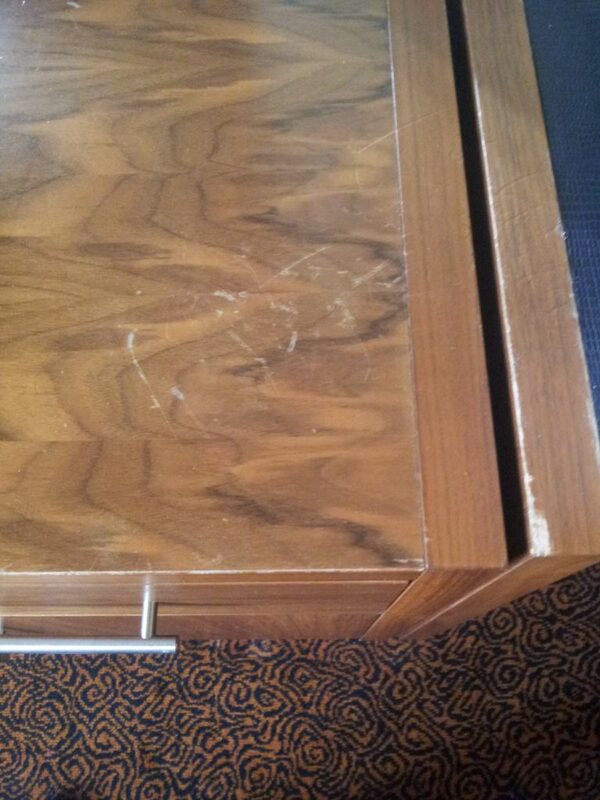 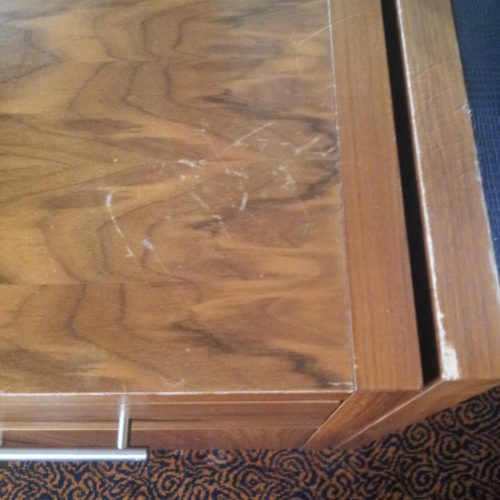 If its Scratched, Chipped, Dented, Burnt, Heat Blisters or even Water Damaged we can repair it. 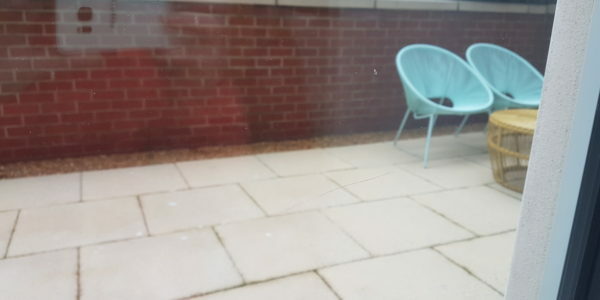 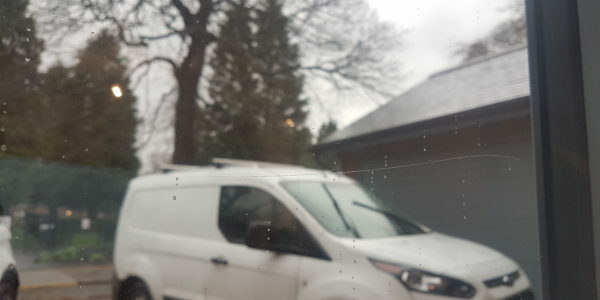 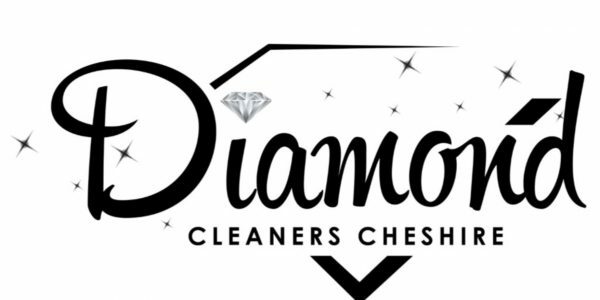 Areas covered include, MANCHESTER, LIVERPOOL, BURY, BOLTON, ROCHDALE, PRESTWICH, ASHTON-UNDER-LYNE, DENTON, CHADDERTON, HYDE, MOTTRAM, STOCKPORT, HAZEL GROVE, ALDERLY EDGE, WILMSLOW, KNUTSFORD, MERE, LYMM, CHESTER, NORTHWICH, STOKE. 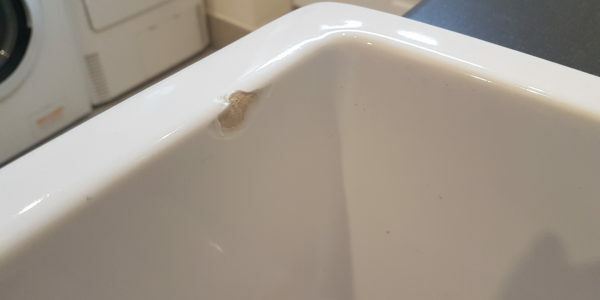 Not only do we cater for private home owners and landlords, we also carry out repair and maintenance for Hotel chains, Leisure facilities, Offices and airports.